For those who like to add a little fun to their foreplay! Water based Wet Flavored Gel Lubricant is harmless if ingested, sugar-free and non-staining. 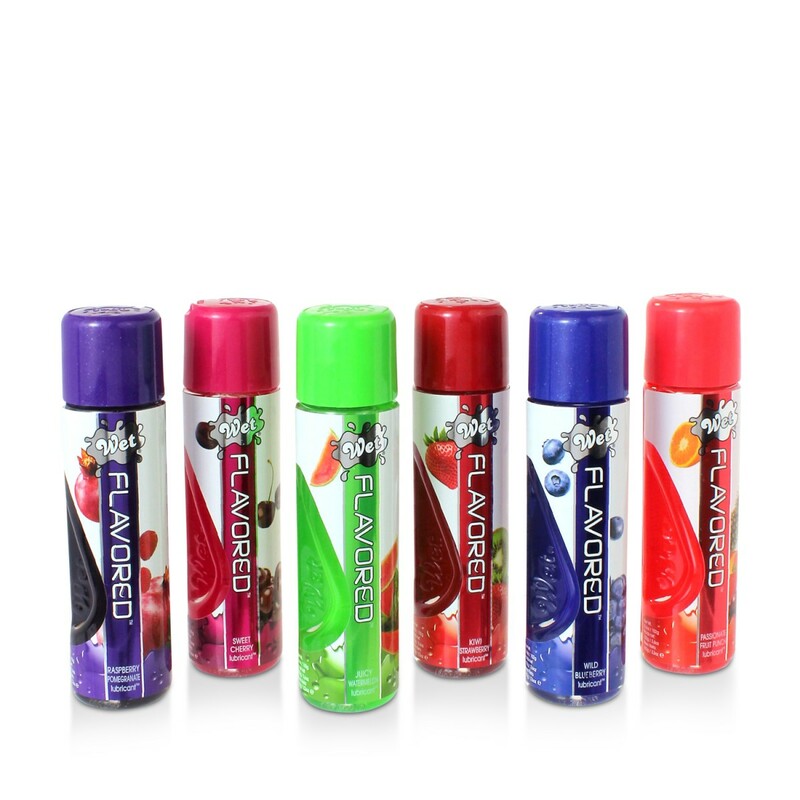 Made from natural fruit extracts for a delicious flavour! Wet Flavored Gel Lubricant is formulated according to the highest standards. Water based Wet Flavoured Gel Lubricant is harmless if ingested, sugarless, odourless, colourless, non-staining, and stays Wet to provide long lasting silky smooth lubrication.The sugar free formula tastes like real fruit, and it’s harmless if ingested, so lick away!